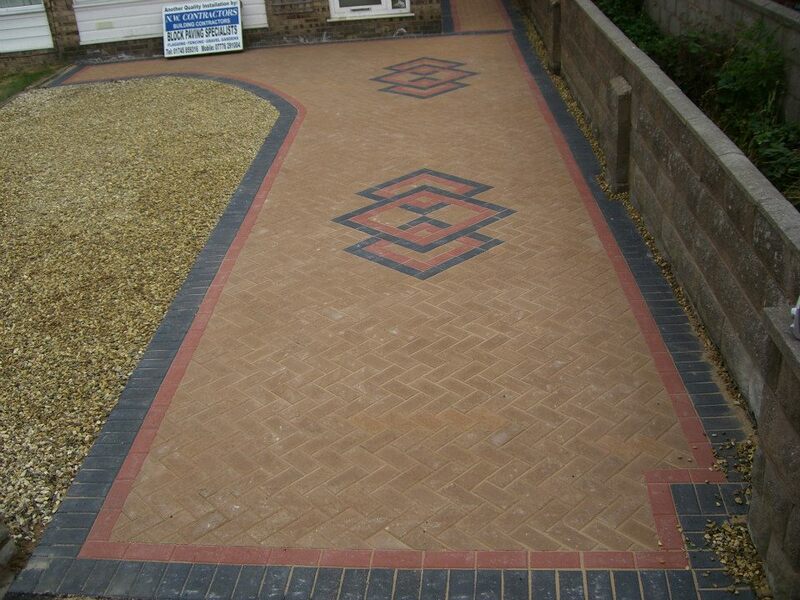 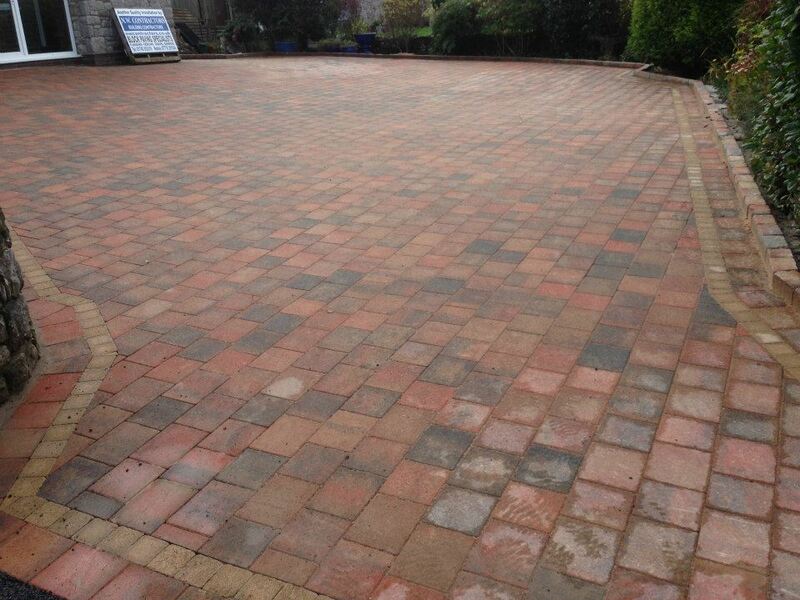 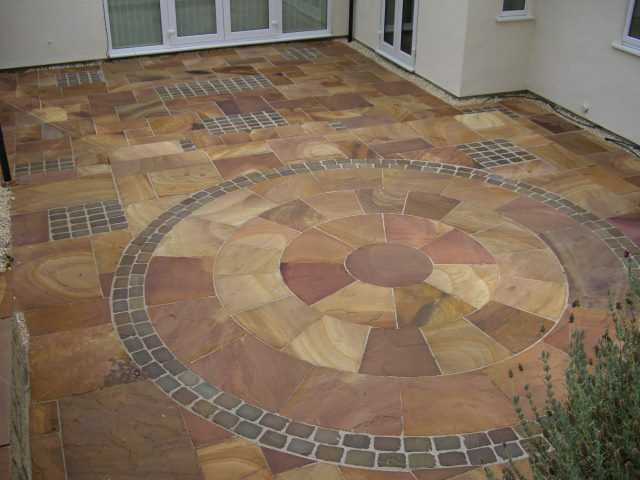 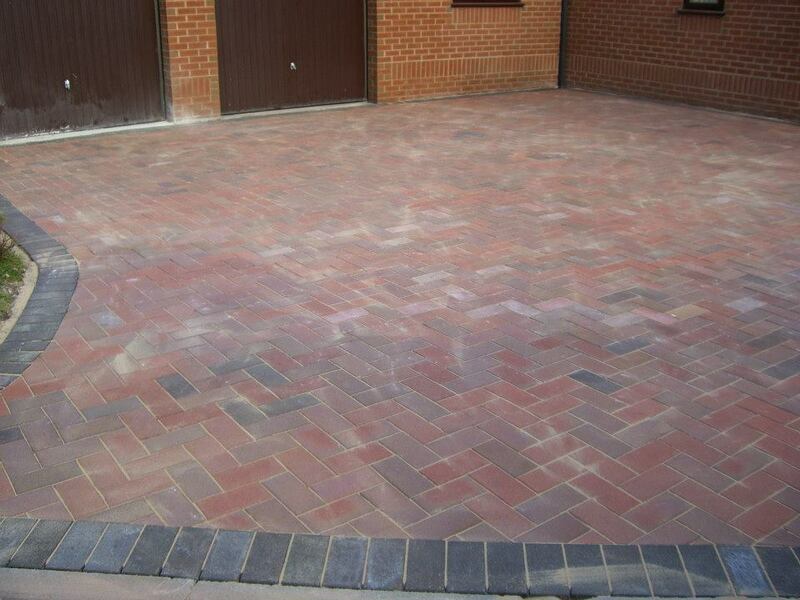 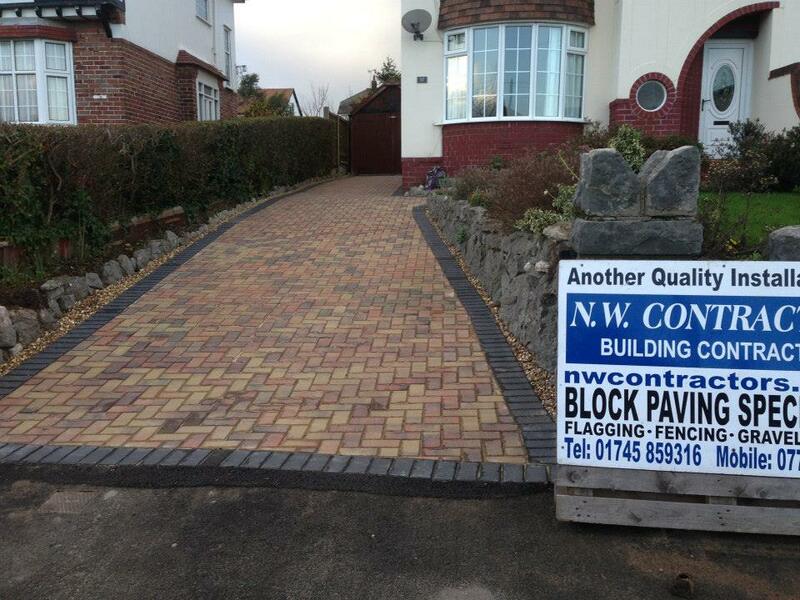 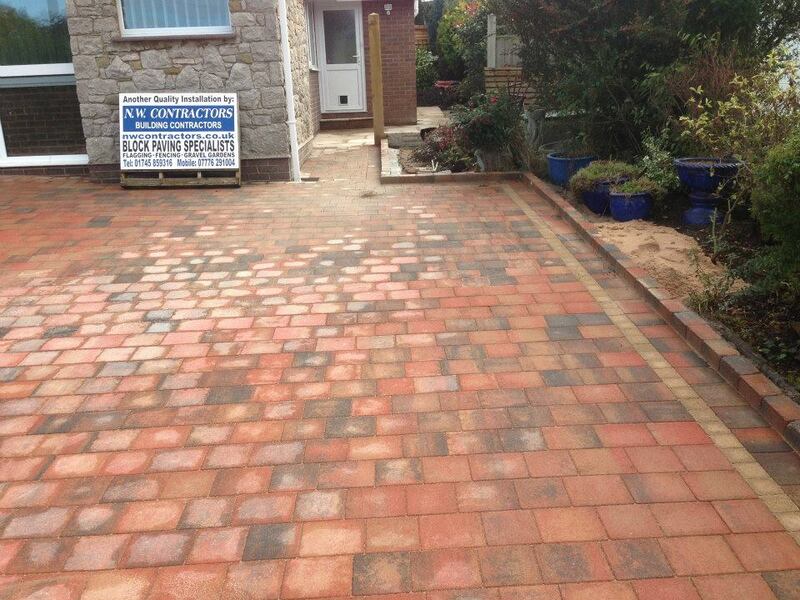 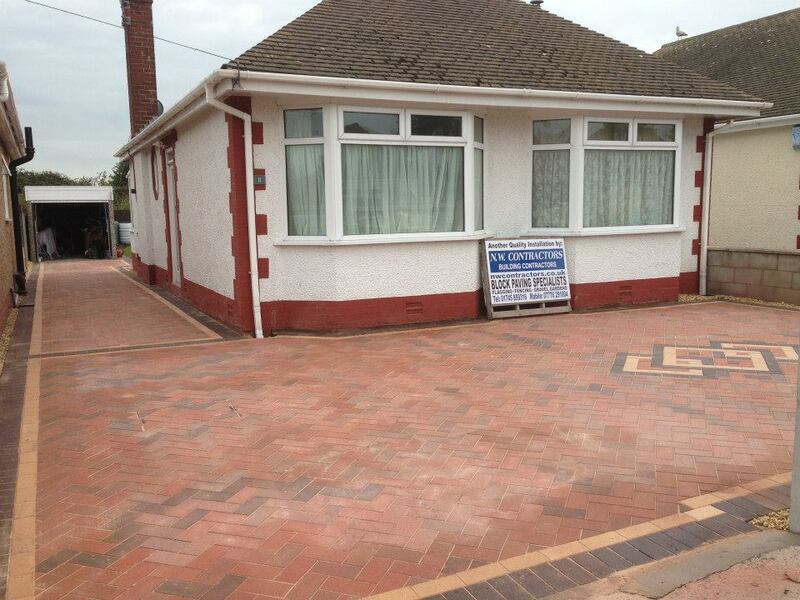 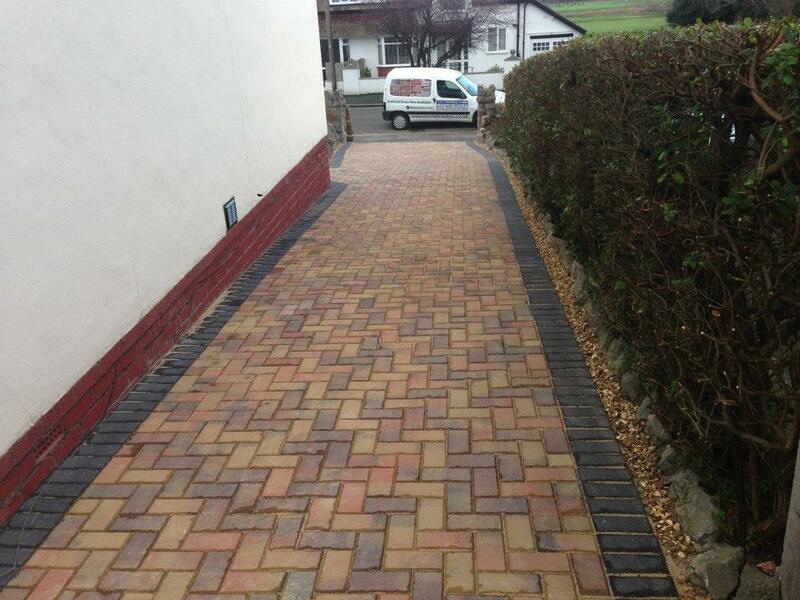 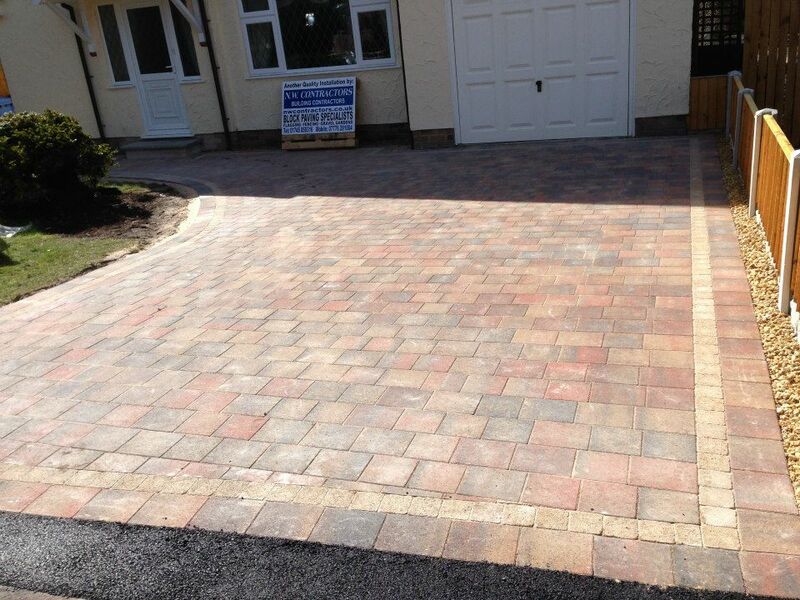 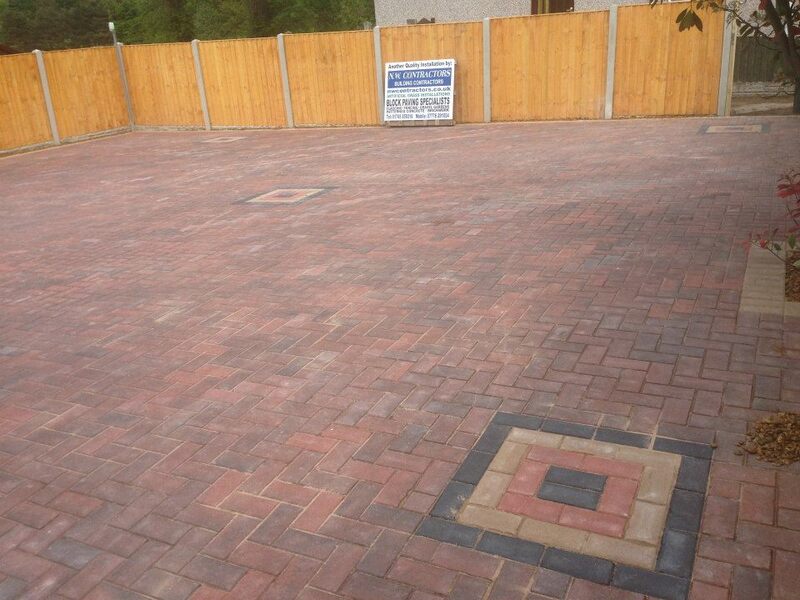 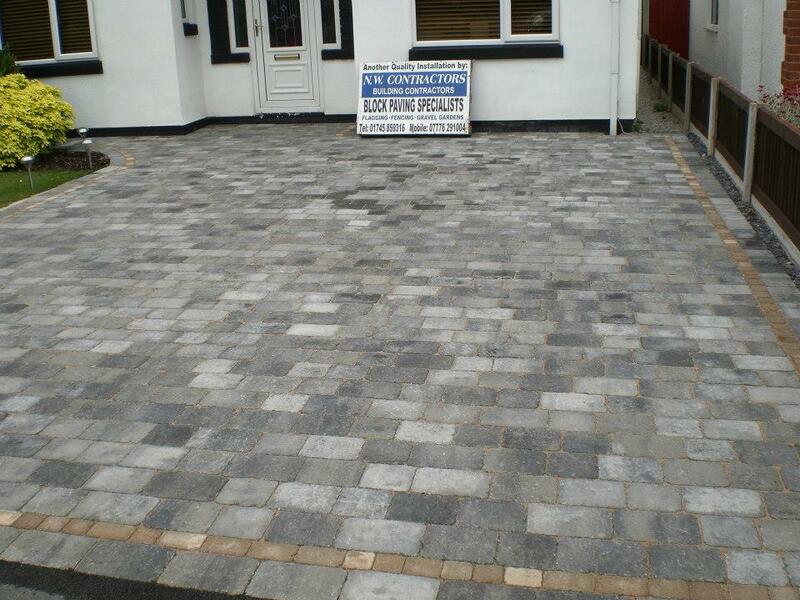 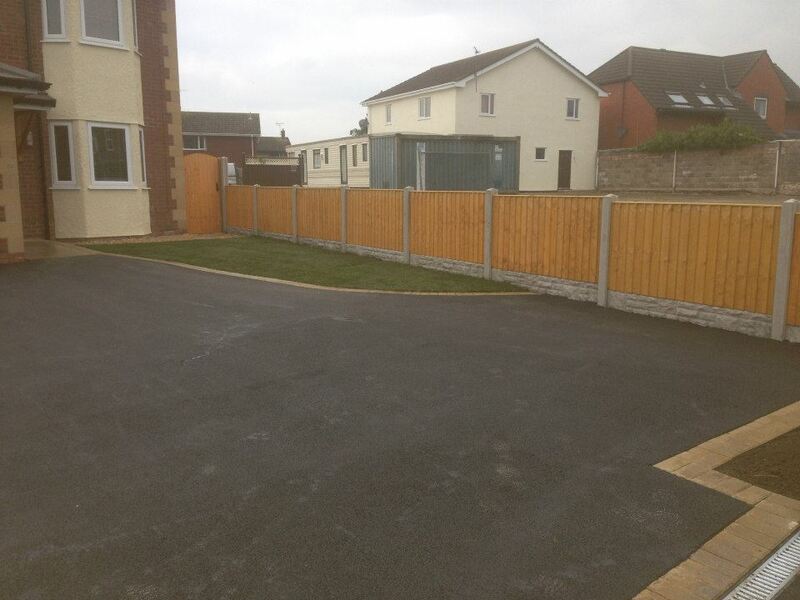 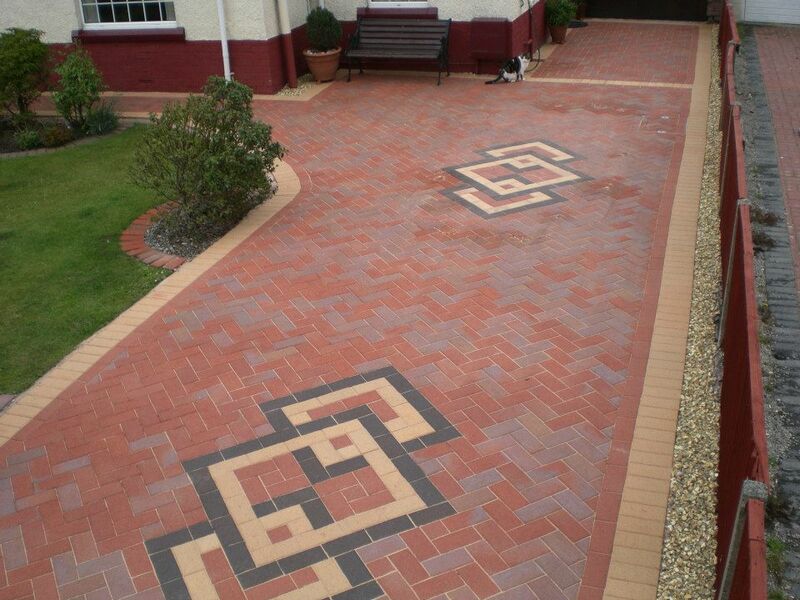 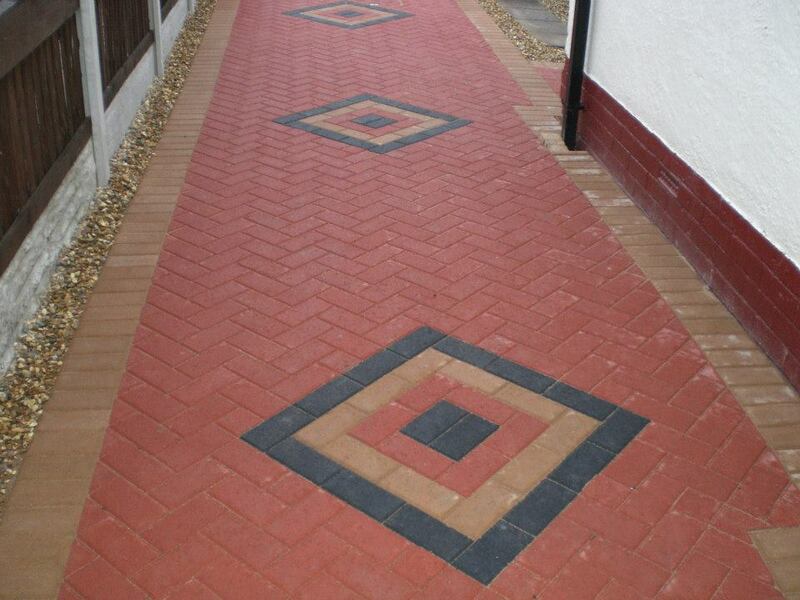 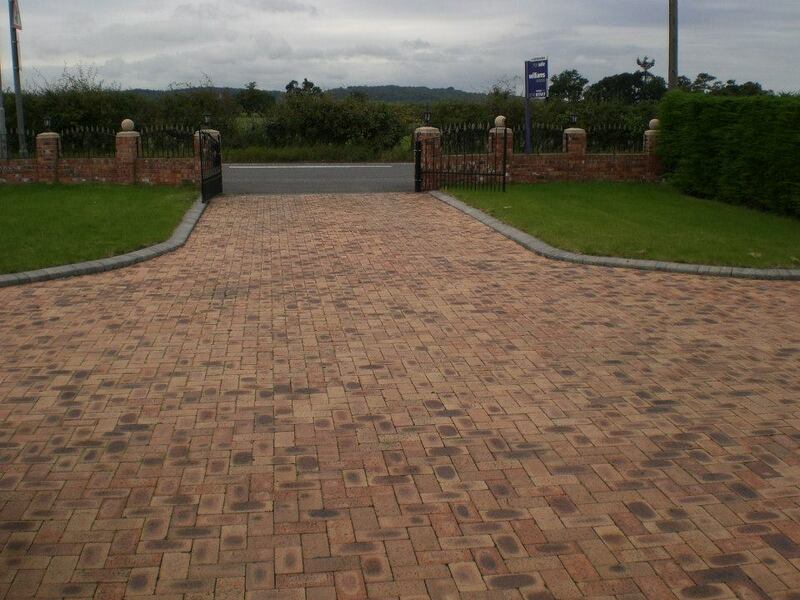 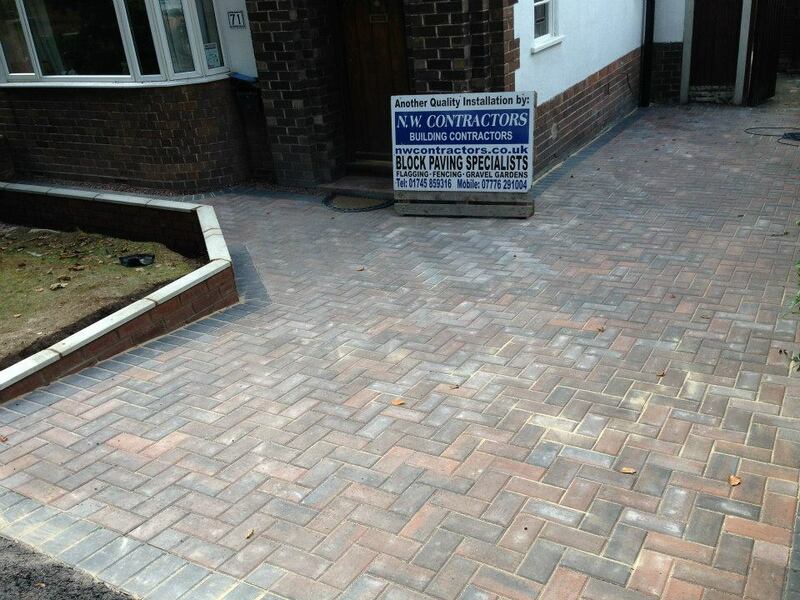 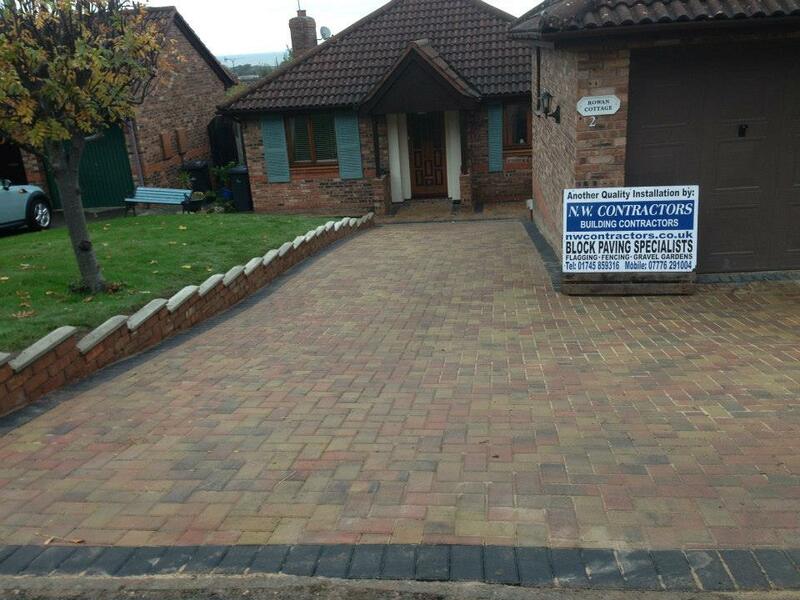 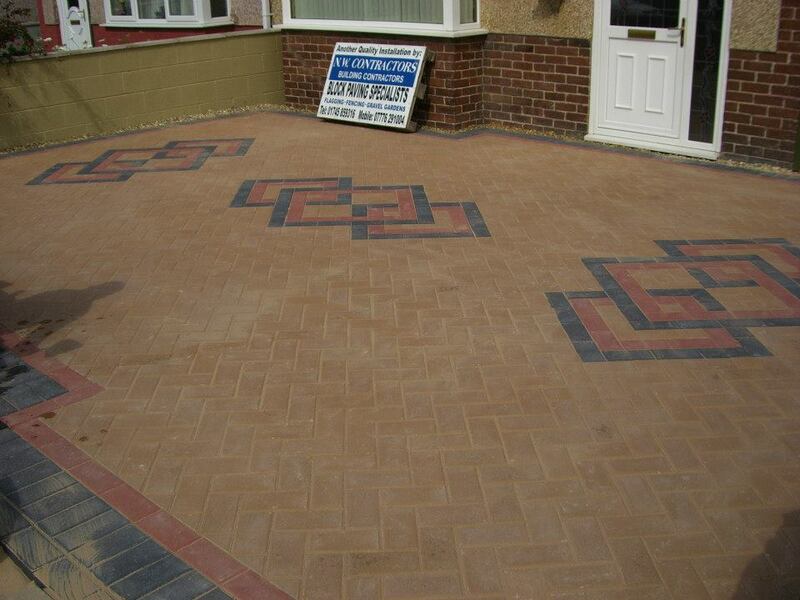 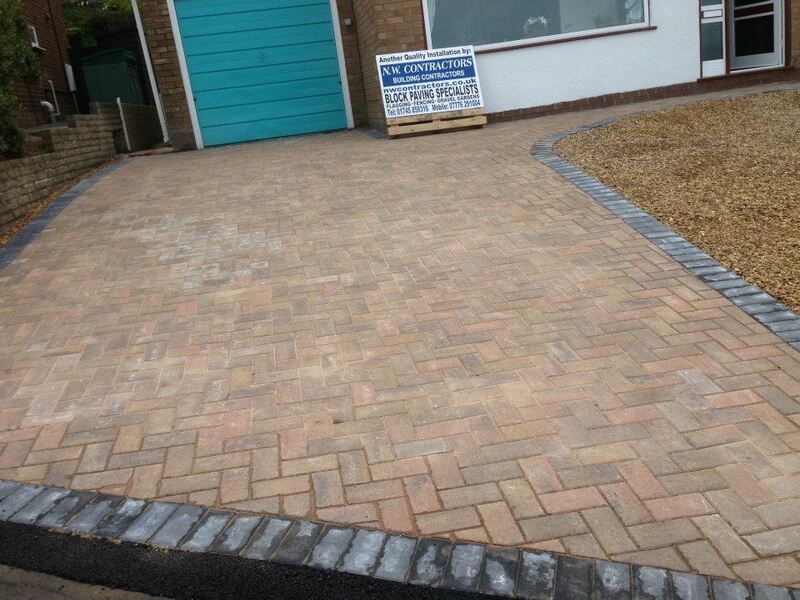 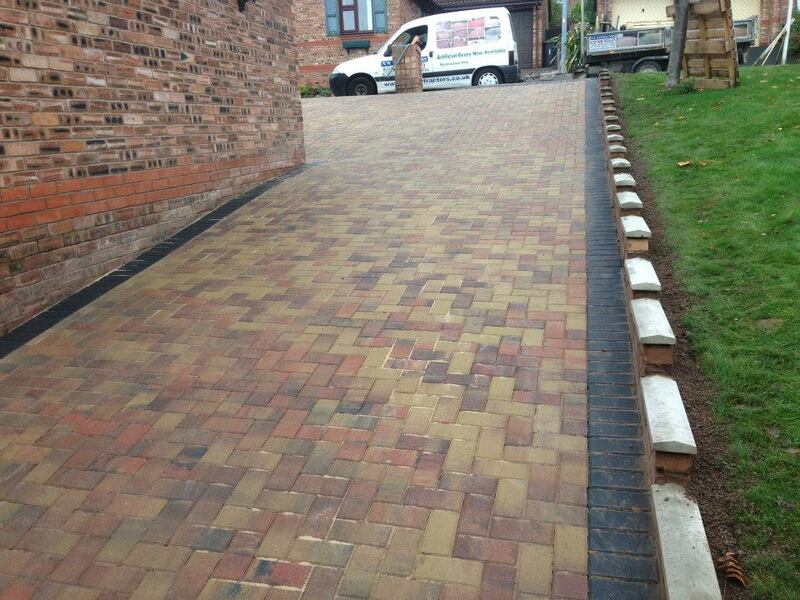 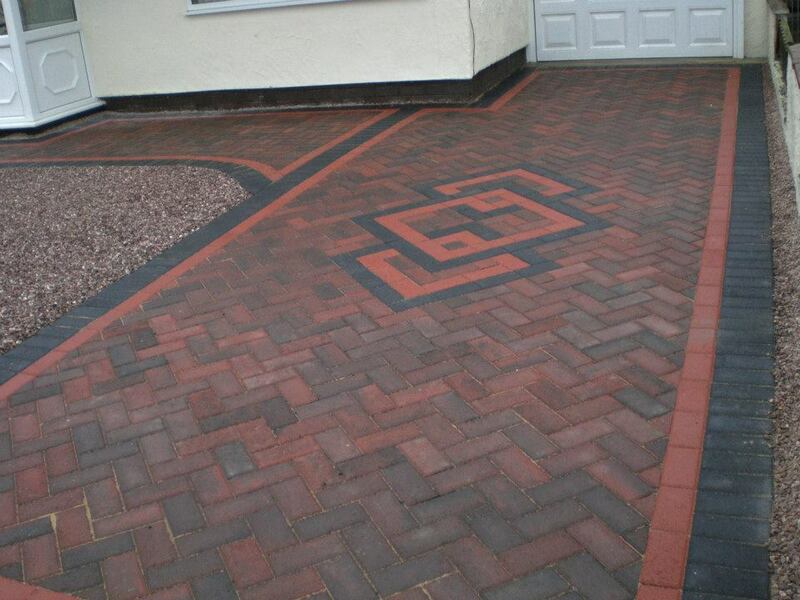 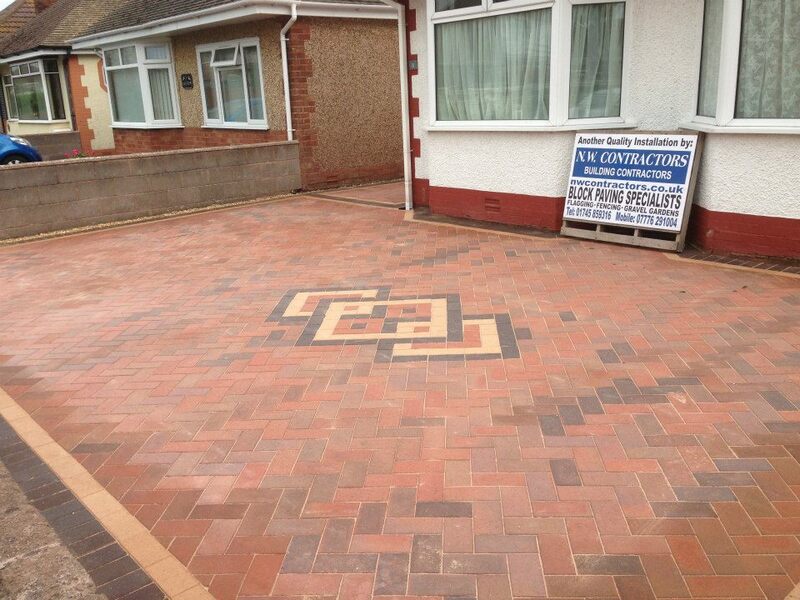 NW Contractors are a leading company that specialises in all types of driveways North Wales. 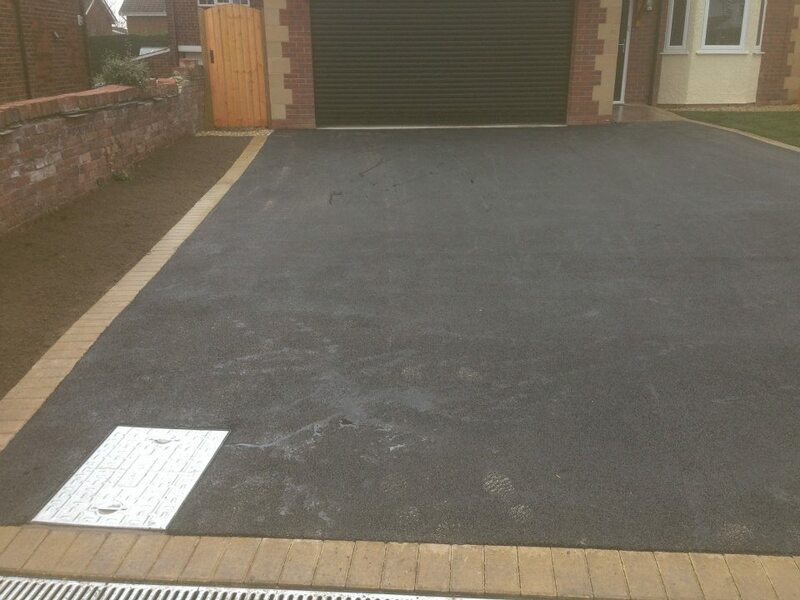 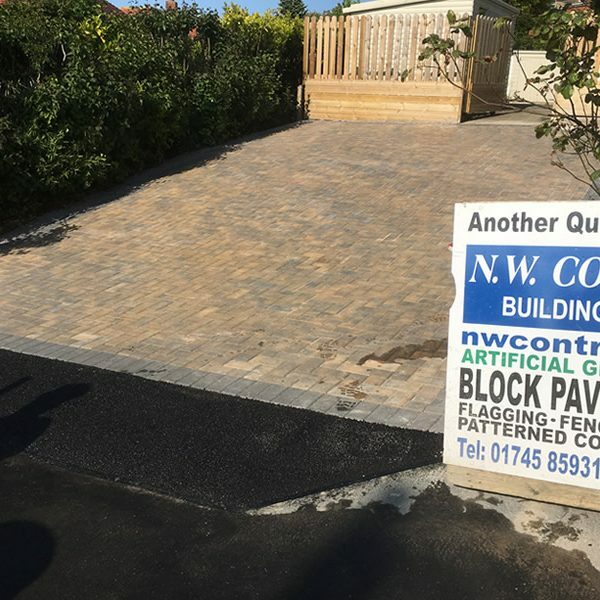 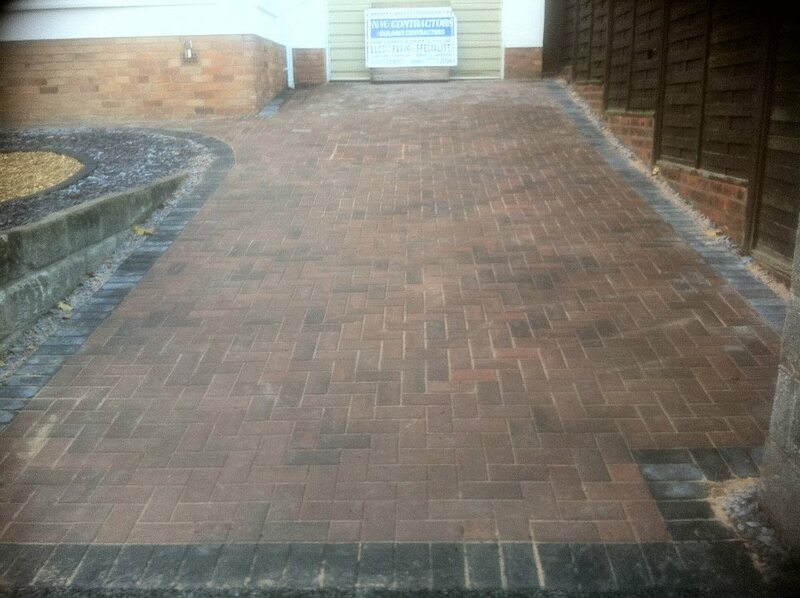 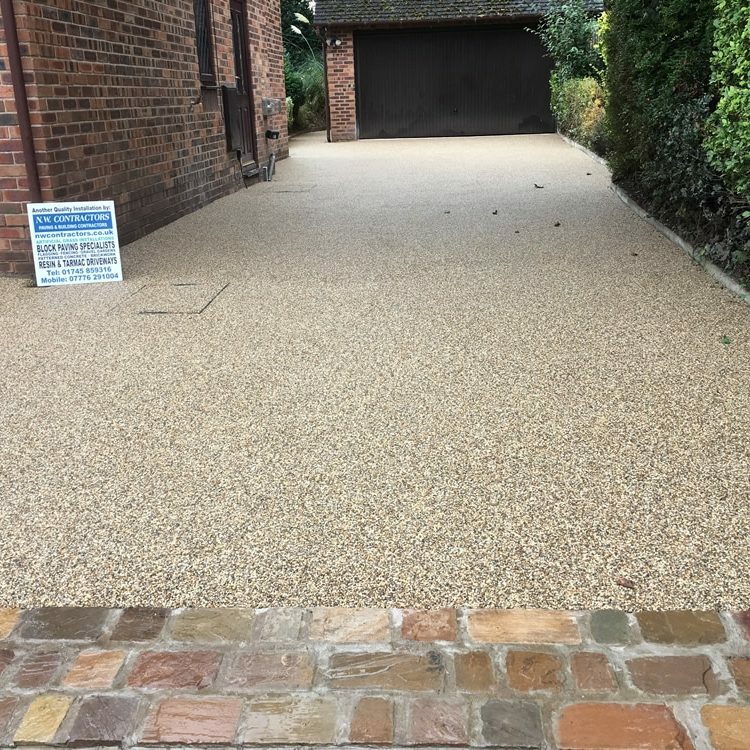 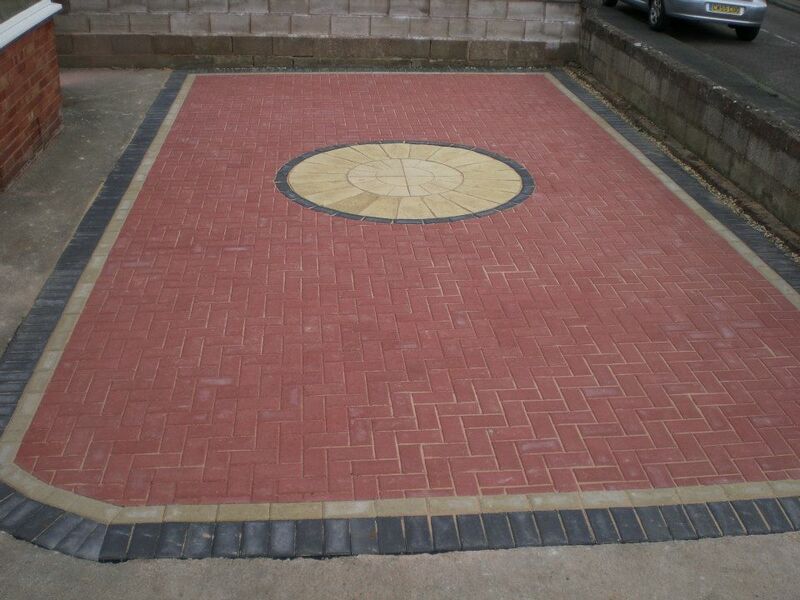 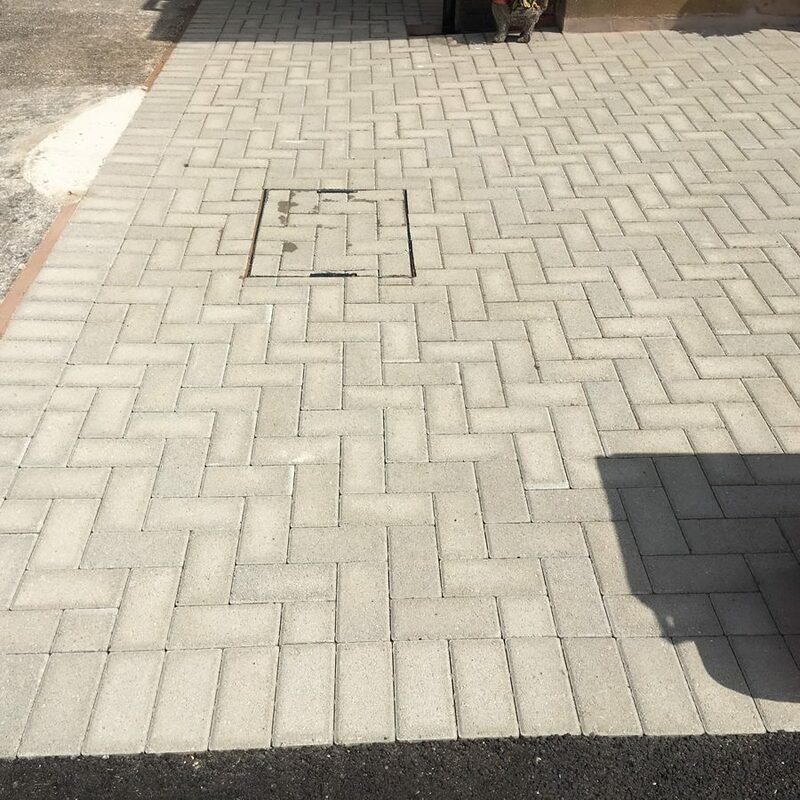 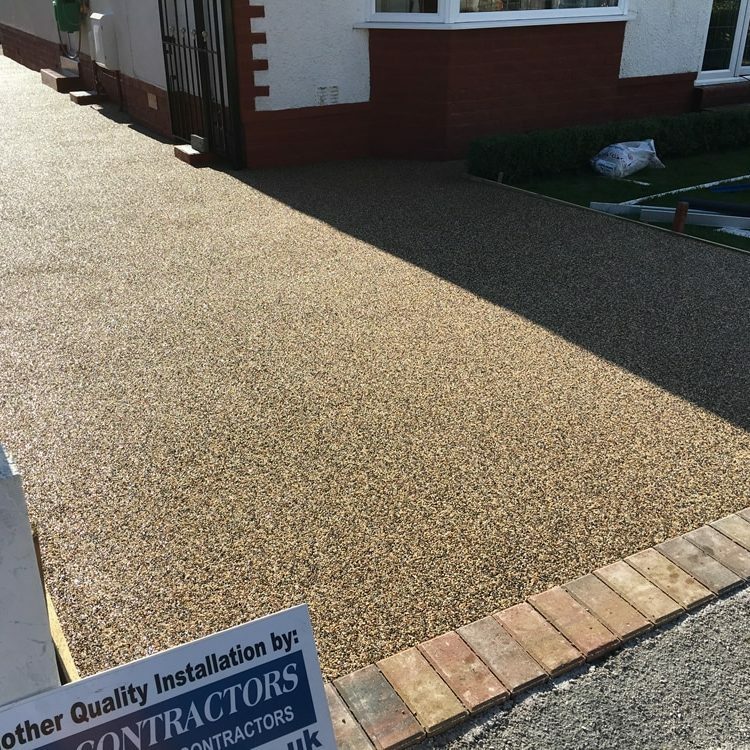 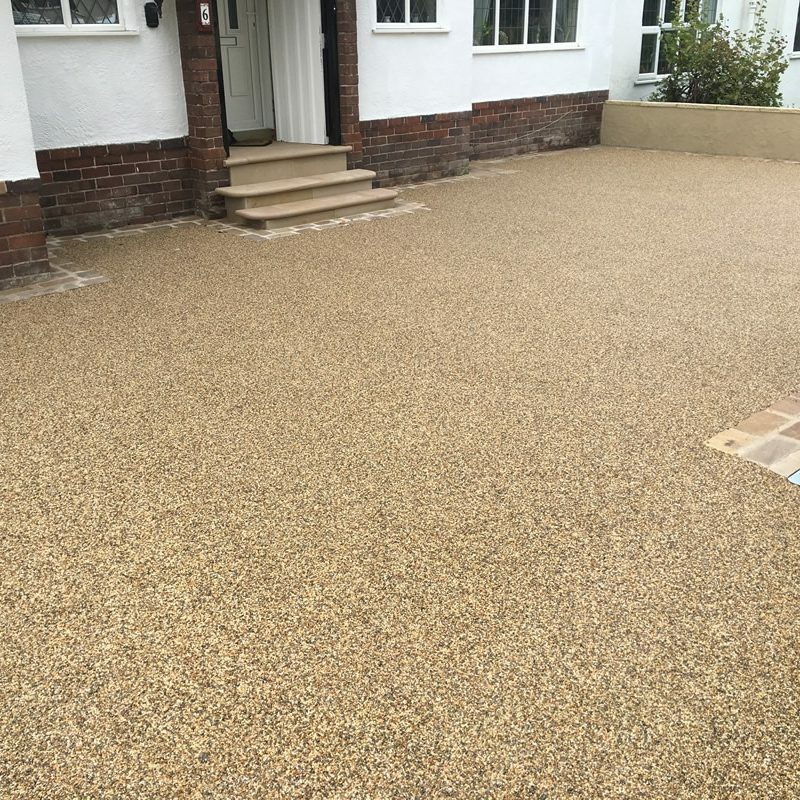 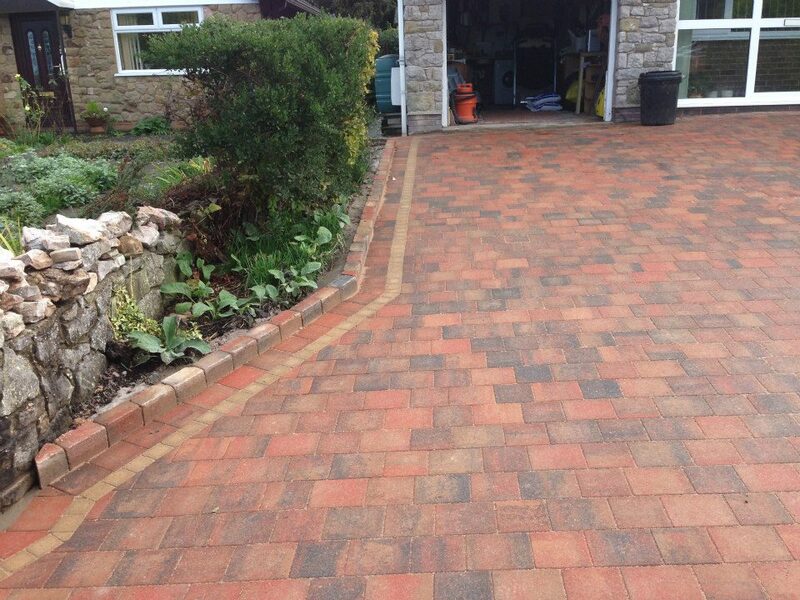 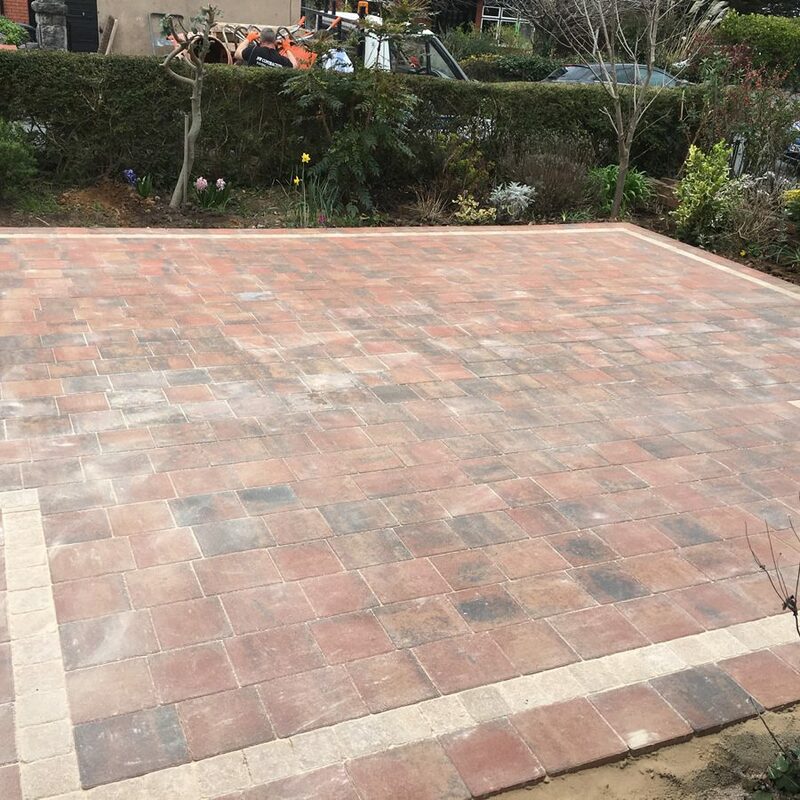 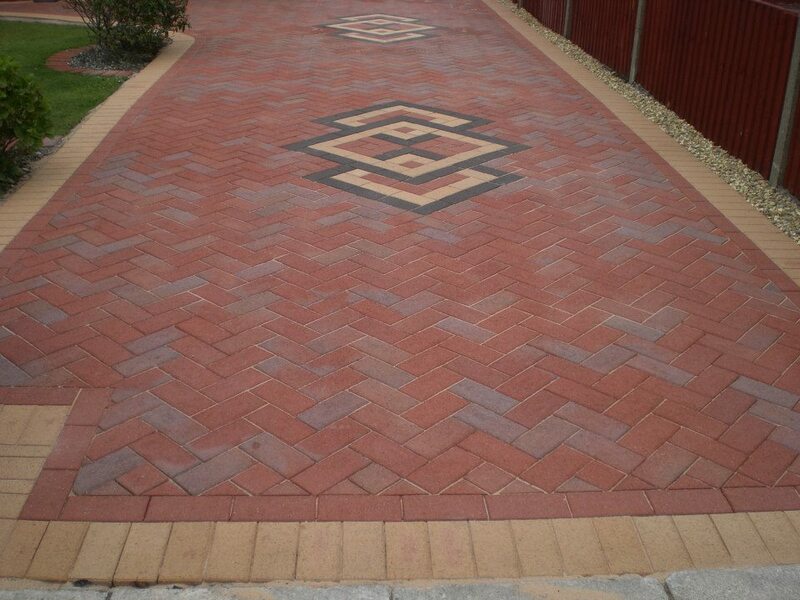 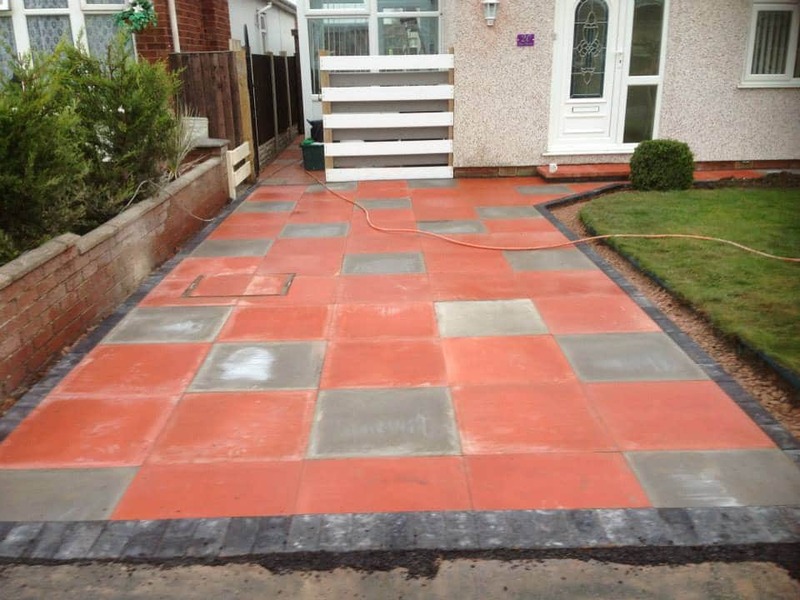 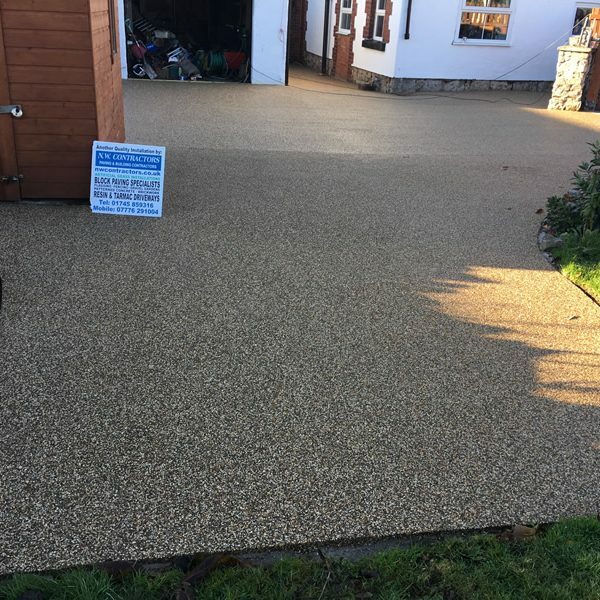 From block paving driveways, tarmac driveways and imprinted concrete drive ways we have decade of experience in delivering breath taking driveways throughout the North Wales area. 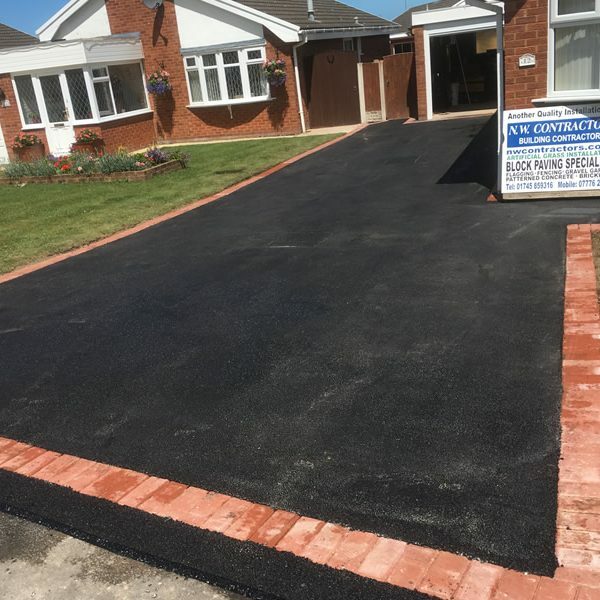 You can’t beat the look of a driveway built by NW Contractors, if you don’t believe us here are a collection of pictures from just some of the work we have undertaken for our happy customers in North Wales. 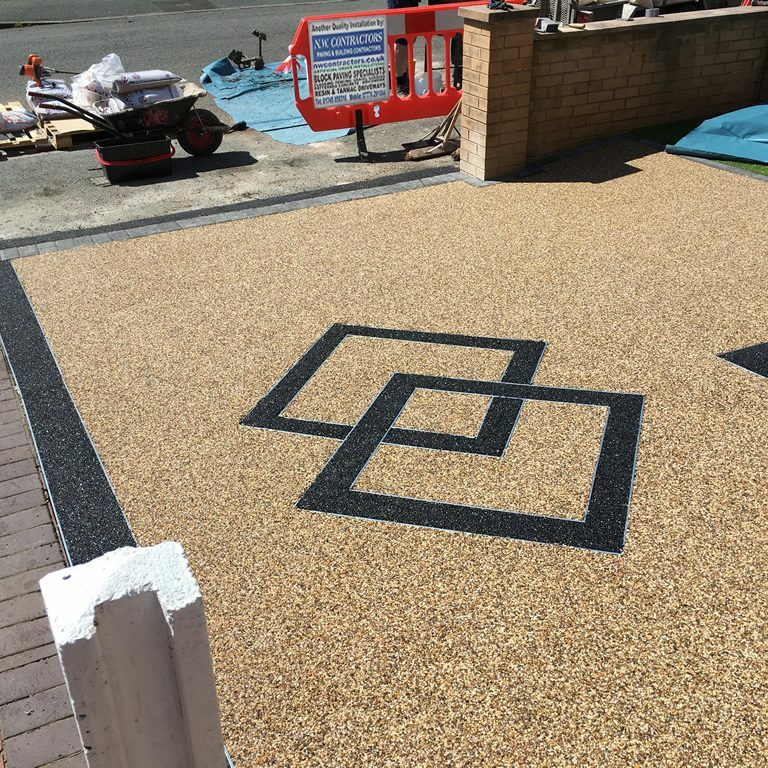 I’m sure you will agree our finish is second to none, and we can assure you good value for money goes hand in hand with the quality of service we offer. 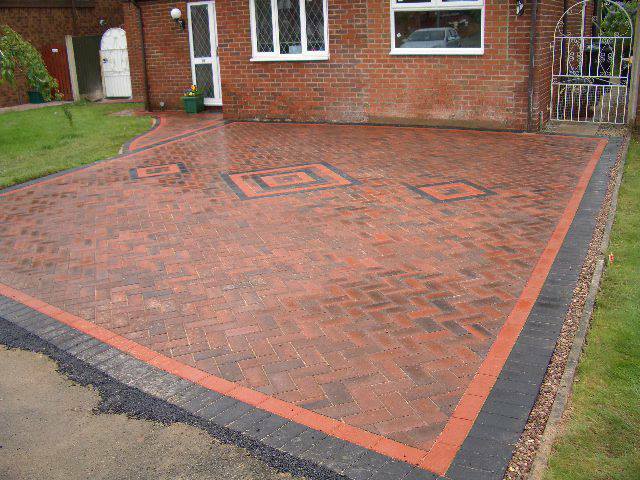 If you would like to discuss your project or would like a free quotation, give us a call today. 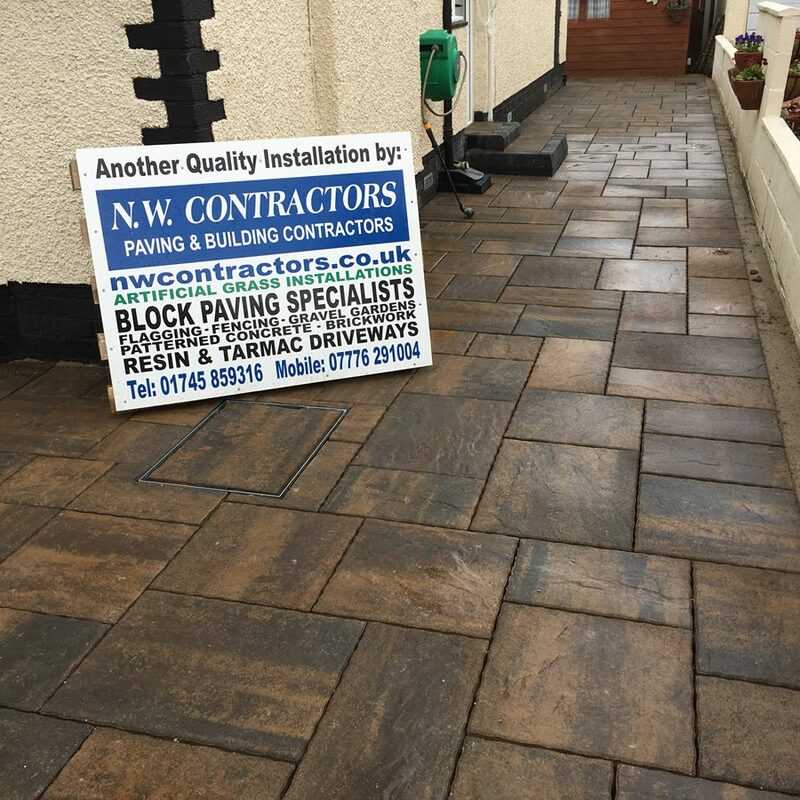 NW Contractors cover a wide range of North Wales Counties of Denbighshire, Conwy, Gwynedd & Flintshire and North West areas of The Wirral, Chester and Cheshire. 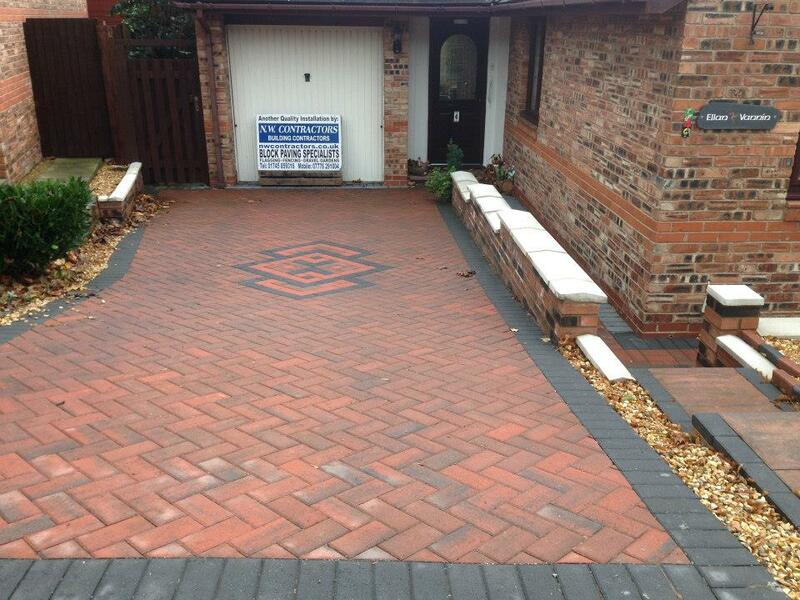 If you would like a free no obligation quote please call us or fill in our quote form. 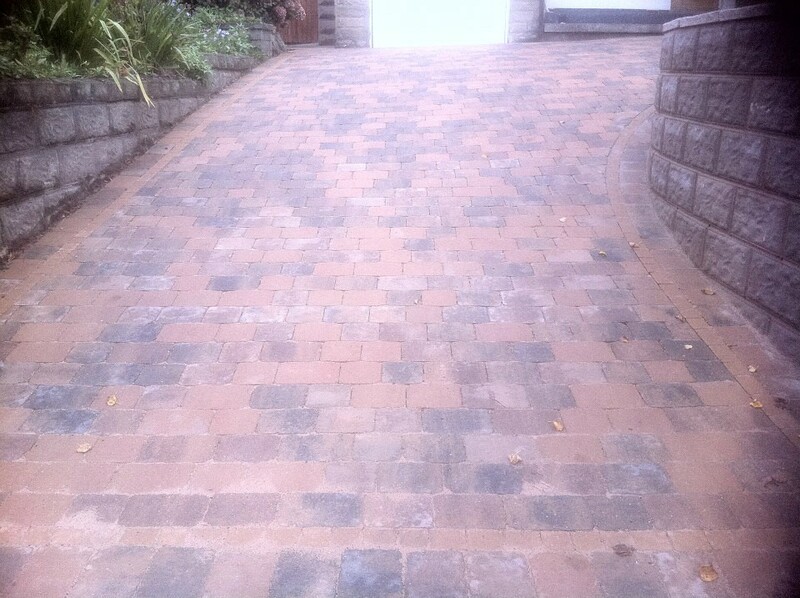 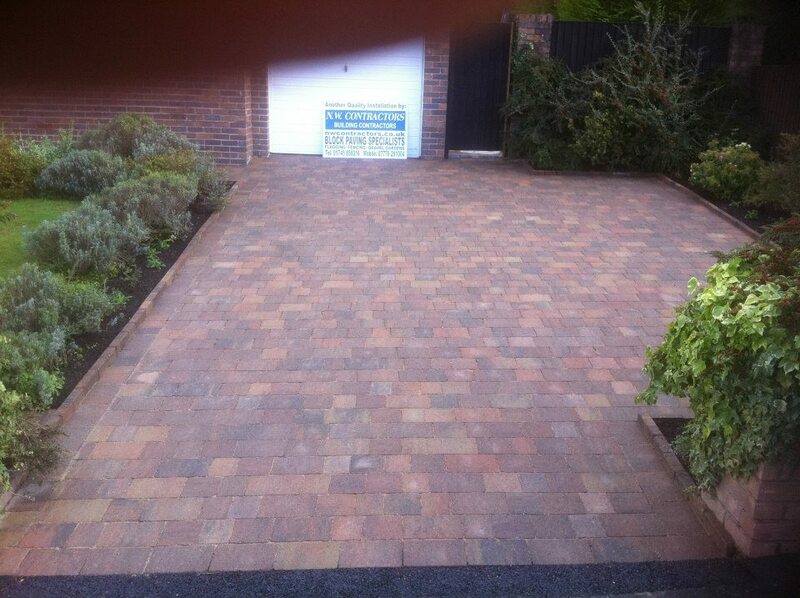 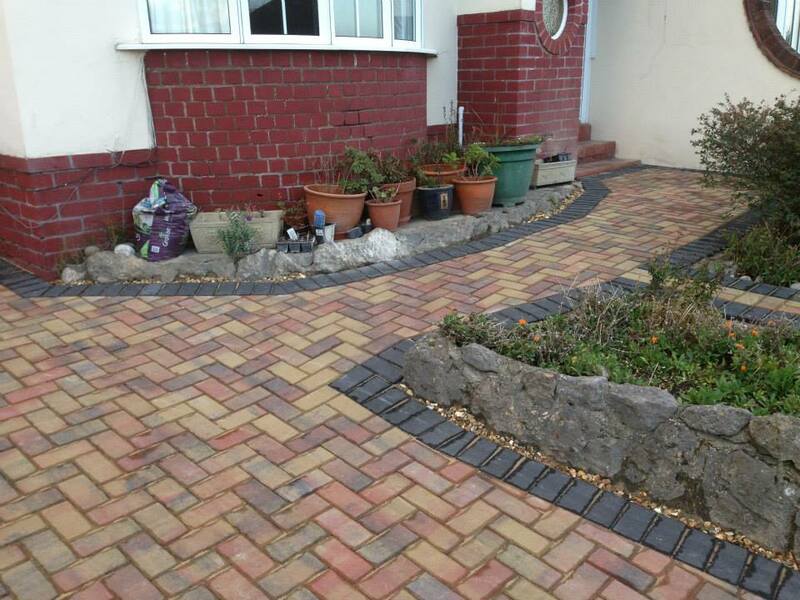 Here are a collection of driveways we have installed, please click to see more information and before and after images. 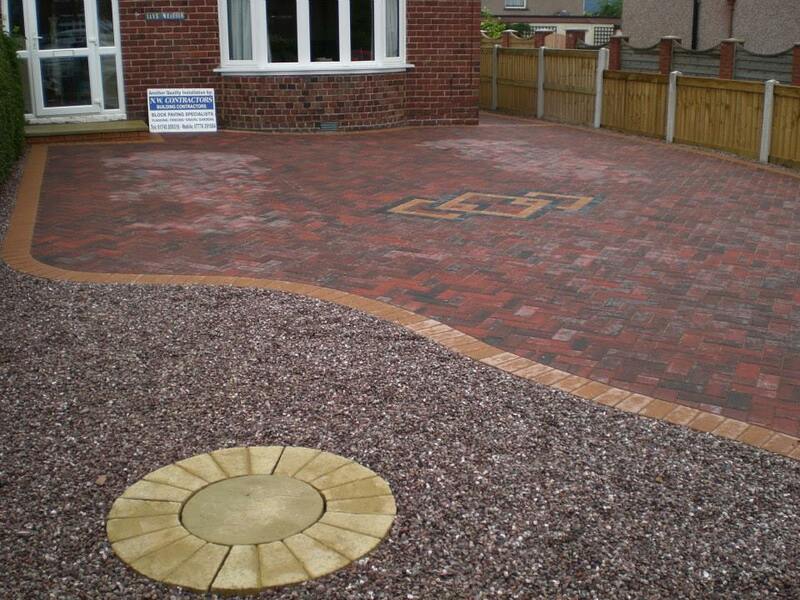 Please some images are taken mid construction so you can see the quality of preparation and quality of workmanship. 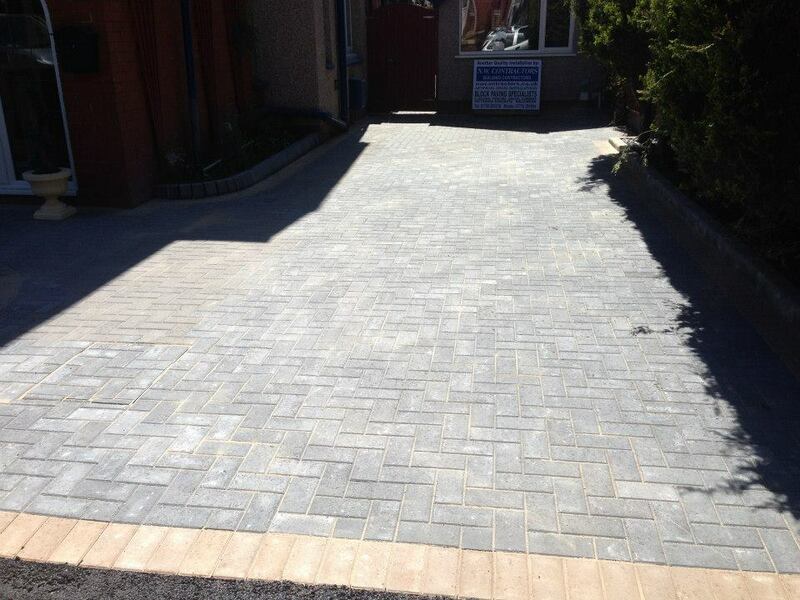 Block paving driveway installation in Prestatyn with dark flag stone back garden area.